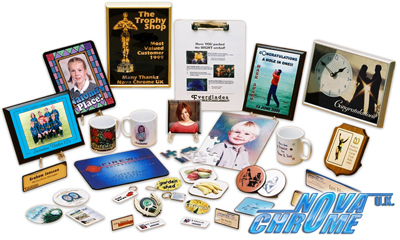 Viking Graphics Ltd can personalise both garments and promotional items. Or simply print your logo on a mug for promotion. Teams can be immortalised on wooden plaques. Have your team name heatpressed on the back of embroidered shirts.